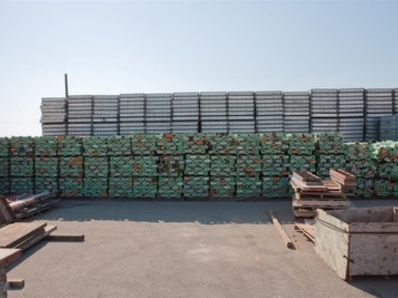 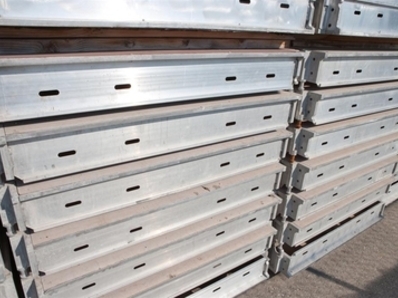 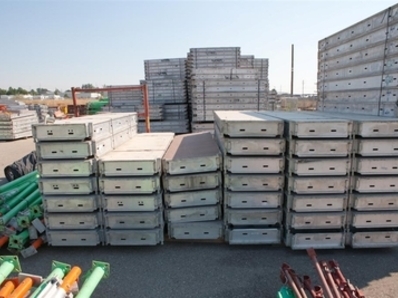 Used TABLA Shoring Deck System in excellent condition and at a Great Price. 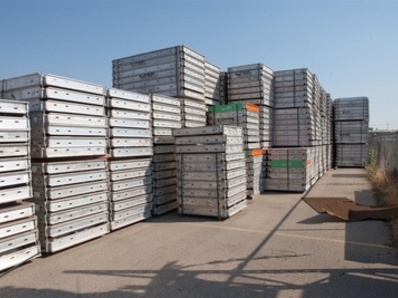 This is a great opportunity to be able to add specific items to your TABLA Shoring inventory. 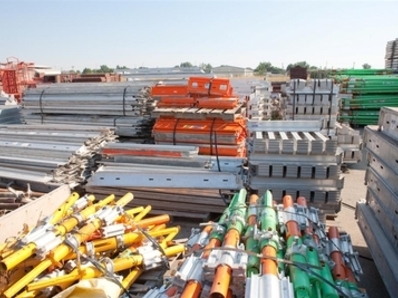 Please reach our sales department to discuss Tabla Shoring further. 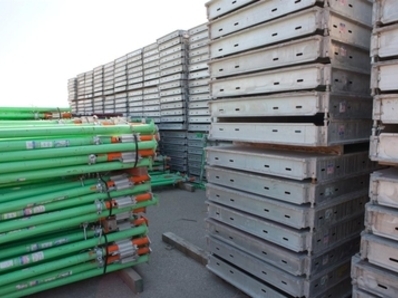 We specialize in used concrete slab forming & shoring systems like TABLA Shoring.